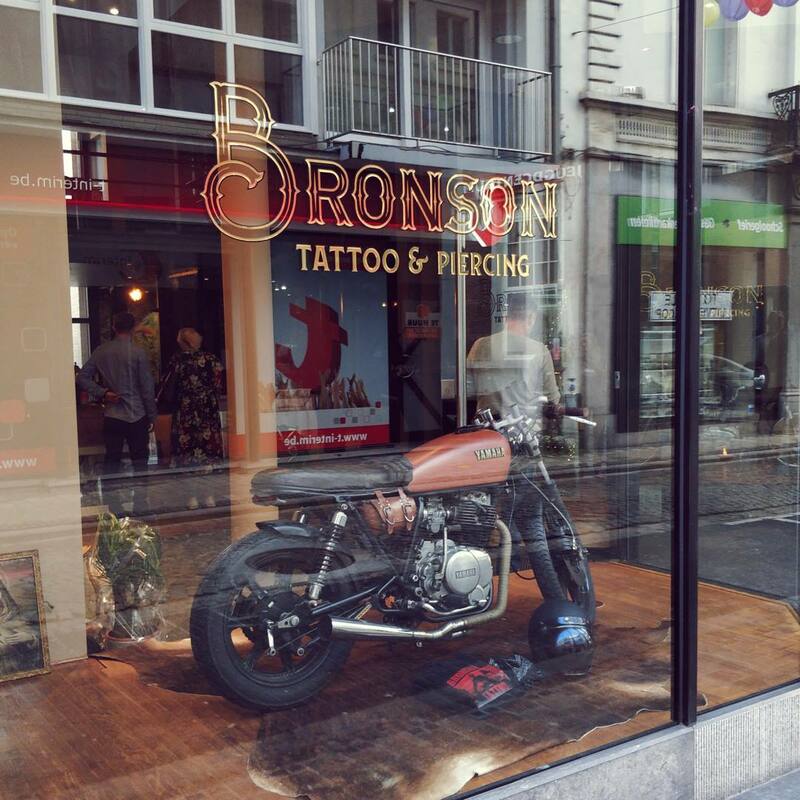 Bronson is a traditional tattoo shop in the city center of Lokeren. 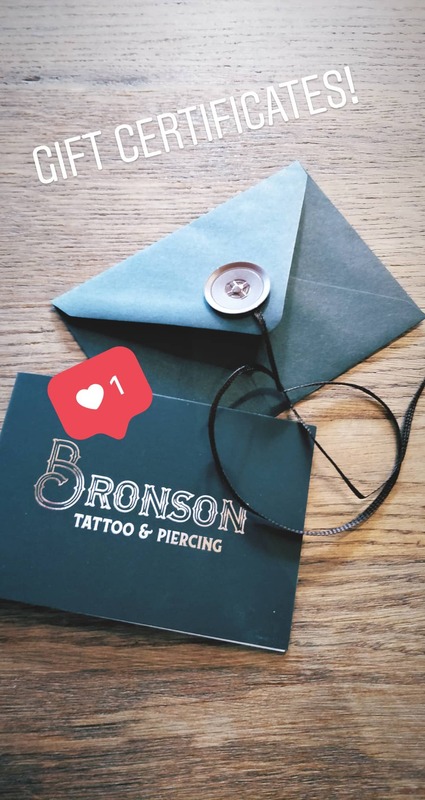 Mood created a custom logo and print work. 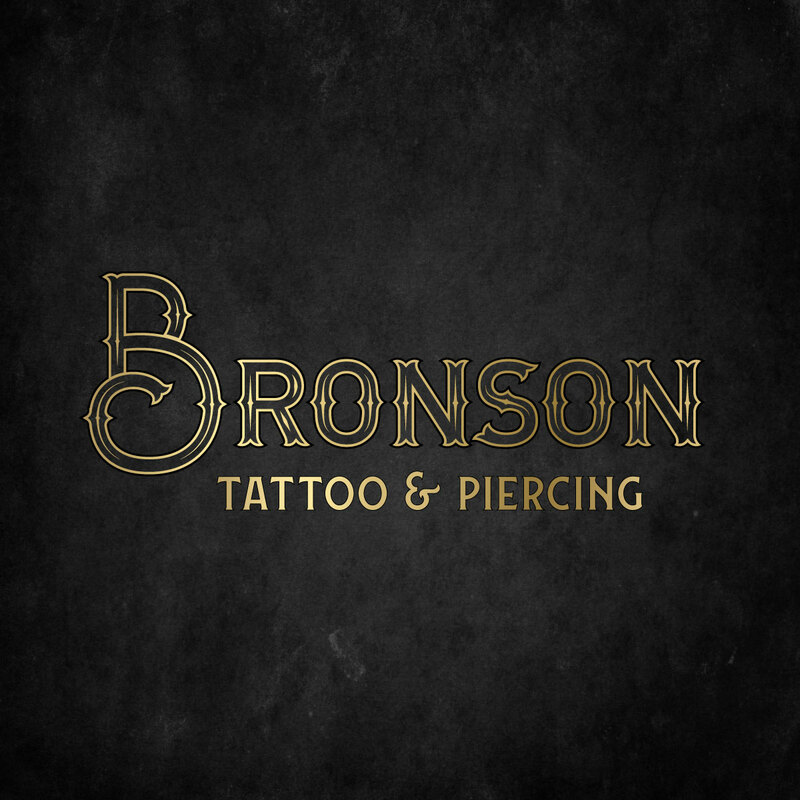 Visit www.bronsontattoo.be for more info about this place!